Tyler Grain and Fertilizer is a family owned and operated company based in Wylersville, OH just a short drive from Smithville, OH. 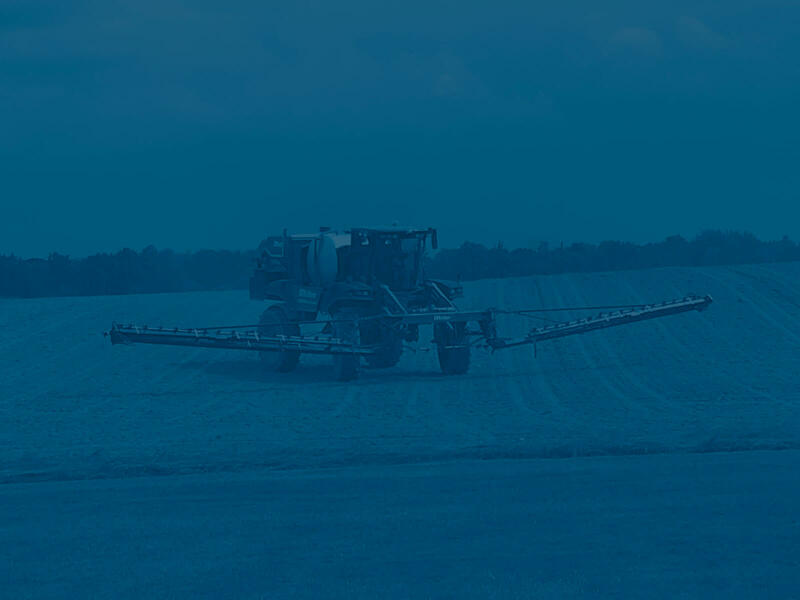 Tyler’s serves Wayne, Holmes, and surrounding counties to provide customized fertilizer and crop nutrient applications for farms of all sizes. Tyler’s originated in 1860 and is now in its fifth and sixth generations of family to come through and lead the operation. Today, Tyler Grain and Fertilizer is one of the few minority in being independently owned and operated, which is something we take great pride in. Our employees have been with the company for many years and we pride ourselves on a low turnover rate. Some of whom have even been with us for over 40 years! We value continuing education for the applicators and encourage them to be in direct communication with the customers during all aspects of production. Questions you just need answers to? Our retail store staff is available to lawn care professionals as well as residential home owners or commercial properties to better assist with questions regarding fertilizers, seed, and chemicals. Tyler’s also offers an assortment of products to service both residential lawn care and farm application. In 2019, Tyler Grain and Fertilizer is expanding the seed options for both corn and soybeans and look forward to continuing to serve clients to the best of our abilities. Please contact us to learn more, today! We look forward to hearing from you. Your trusted choice for quality application services. Thank you for your interest in Tyler Grain and Fertilizer. We invite you to stop by our retail location or contact us today to learn more. We look forward to working with you and assisting in all of your fertilizer and crop nutrient needs.